Below are some of the top results…and they lead me to this question? The bombing appears to be far smaller, yet like 9-11 it appears we are under a national psychological attack, an attack that will allow us to accept even further government groping and intrusion into our bodies and lives. 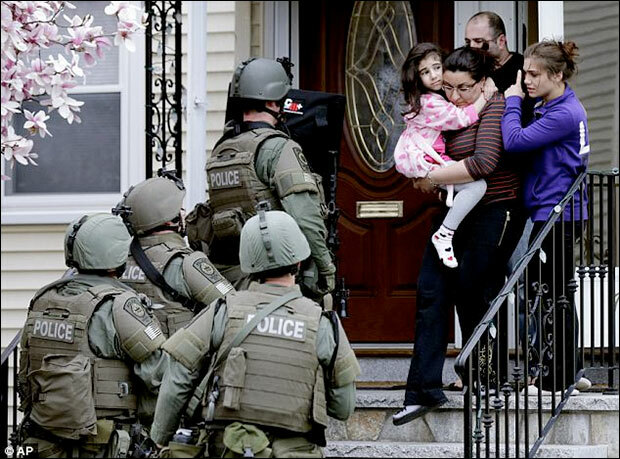 Will this new psychological moment define another generation of Americans? This will not just be a generation that does not know meeting a loved one at the gate but a generation that doesn’t know a USA which is not a police state? 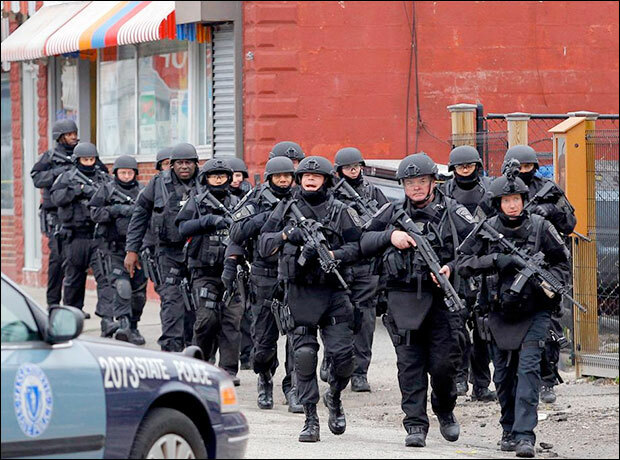 Is this only in Boston…or is this the new national bomb state? Is this the next defining terror event that is ‘not allowed go to wasted’, hyped, exaggerated and faked? BETHEL PARK (KDKA) – One man has been arrested after a bomb threat forced the South Hills Village to be evacuated Sunday evening. EDISON — Last week saw three bomb threats at Edison High School, with one on the same day as the bomb attack at the Boston Marathon. … a place for troubled teens. Police say he admitted to smoking spice and making the calls. Moreno is now charged with making a bomb threat. Around 1:30PM Monday, bomb threats were reported on a bus passing through San Juan County in the southeastern portion of the state.